If you’re not fast you’re last! 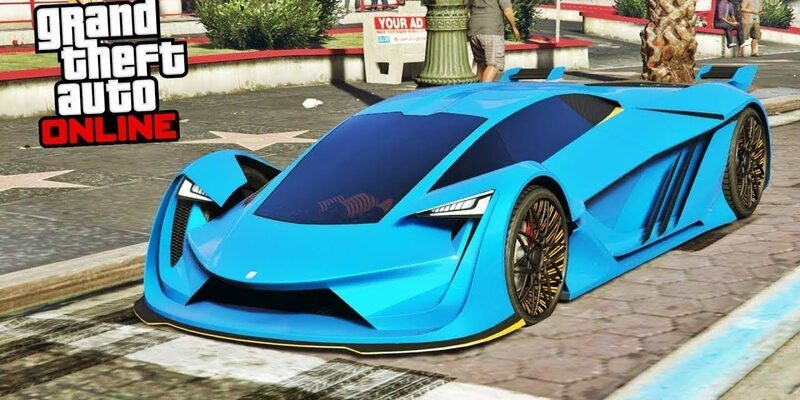 Hurry up and put the peddle to the metal if you want to make the most of the GTA Online bonus’s this week. GTA Online’s Speed Week offers double GTA$ & RP available in all Rockstar Stunt Races, Transform Races, and this week’s Time Trial, “Up Chiliad”. 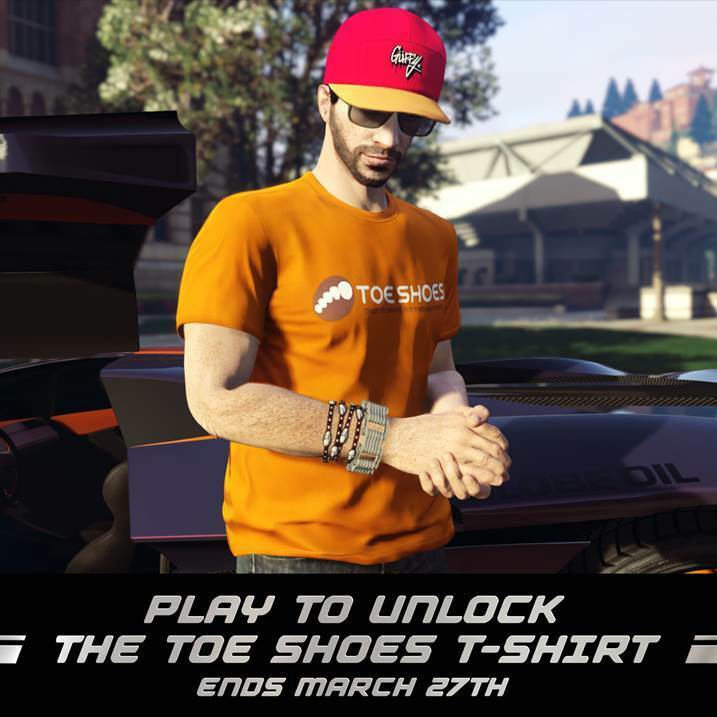 Import/Export Sell missions are also doling out 50% more GTA$ this week, and any player who logs in before March 27 will receive the ToeShoes Tee for free. The high-flying and death-defying Southern San Andreas stunt racing scene is offering a double rewards boost this week, with 2X GTA$ and RP on all Rockstar Stunt Races and Transform Races. 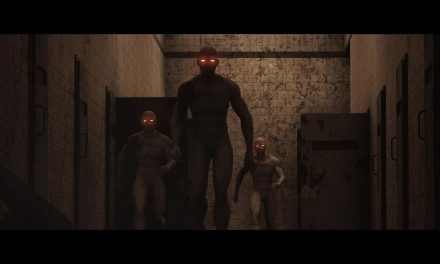 For those who prefer their vehicle adventures to be of the stealing and dealing variety, this week you’ll earn 50% more GTA$ on Import/Export Sell missions.